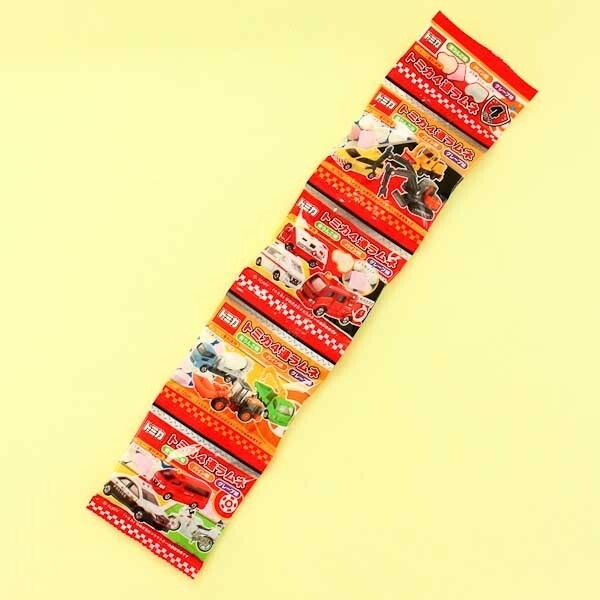 These cars are ready to drive into your mouth! Ramune is a classic Japanese lemon-lime soft drink and it has inspired many candy manufactures to create soda-like candies with fresh flavor. 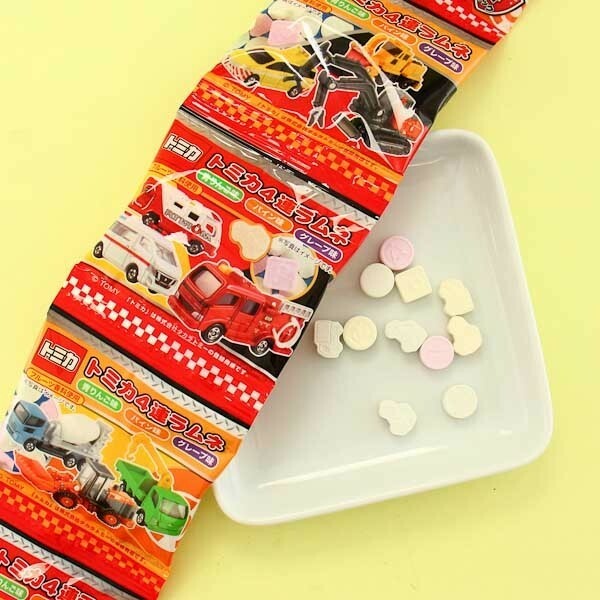 Now you can enjoy it in a fizzy candy form with these hard ramune candies shaped like cars and traffic signs! The package comes with 4 small bags which are perfect for sharing or taking them anywhere you go! 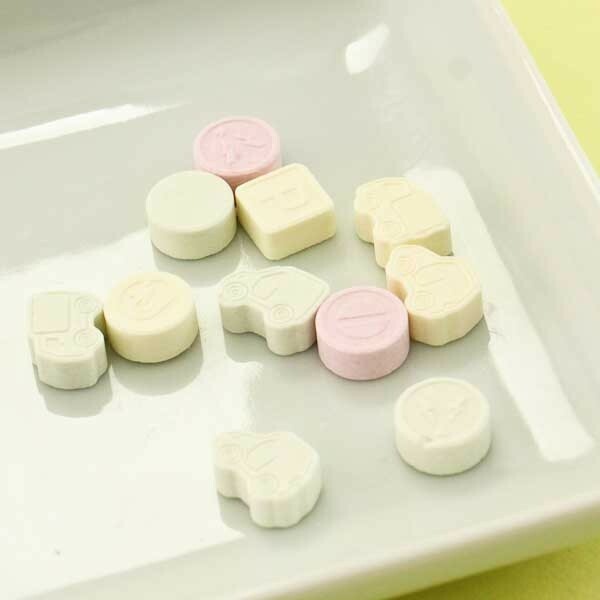 Have a fun candy time and treat your family and friends with these delicacies! Yum!